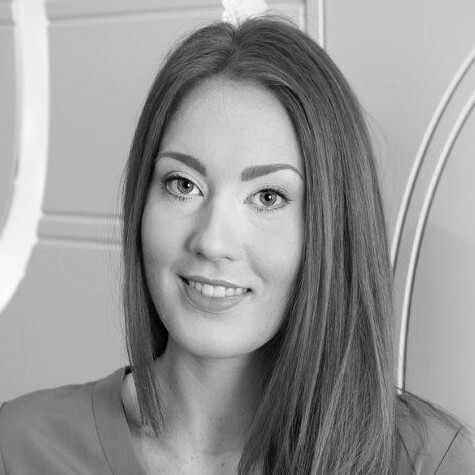 Aimee has worked in financial services for 6 years’ with experience across Account Management and Resourcing. She is specialist in selecting high quality candidates for interim and permanent roles. Aimee has fulfilled the needs of PPI, PBA, Outcome testing and large scale remediation projects.